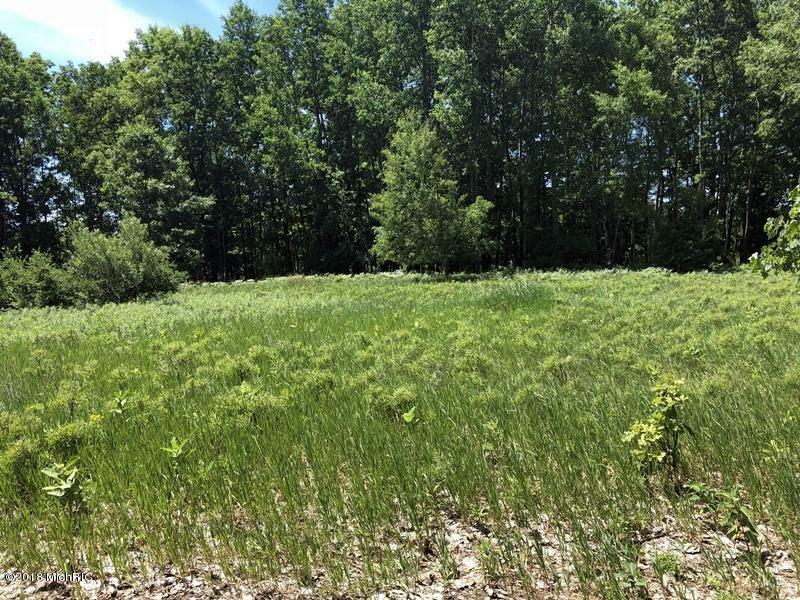 Looking for a lot to build a home? 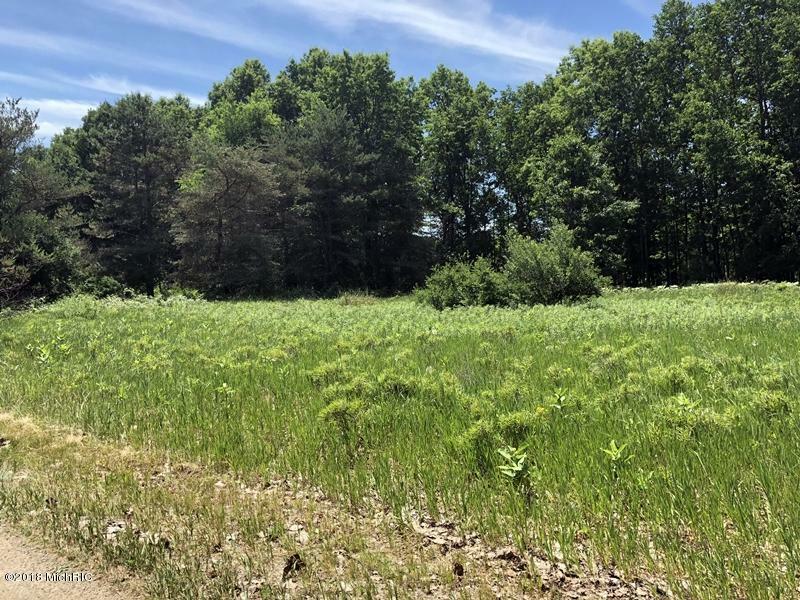 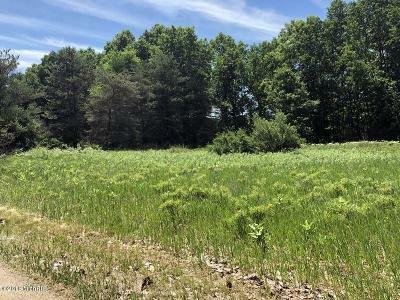 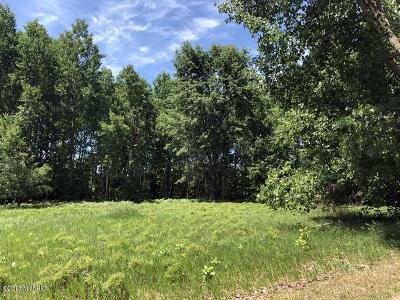 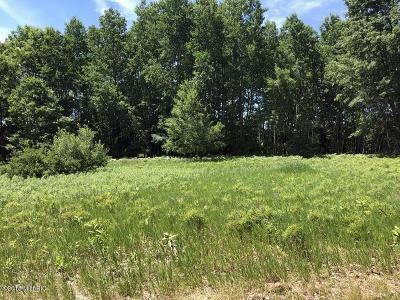 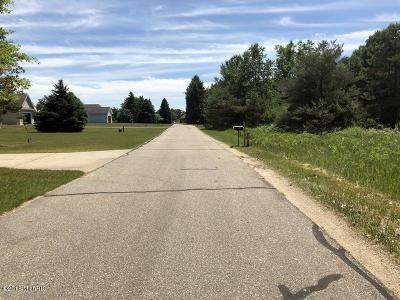 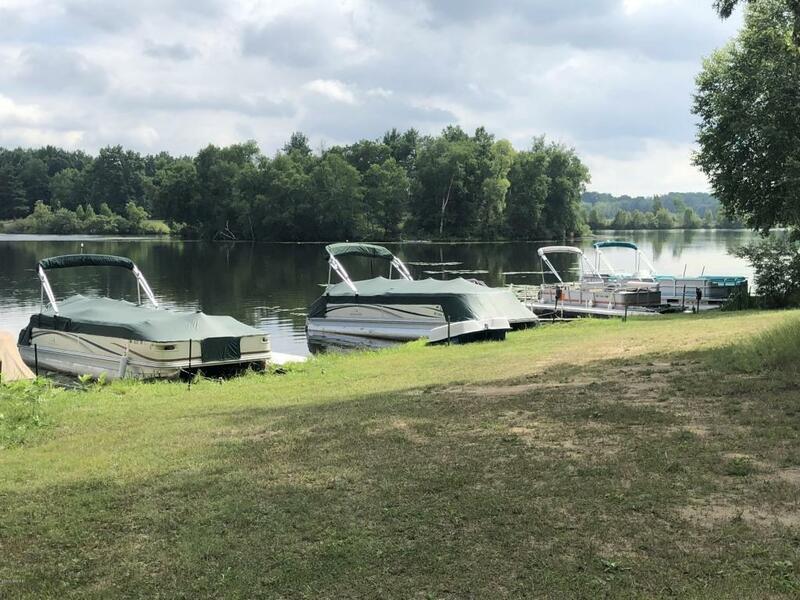 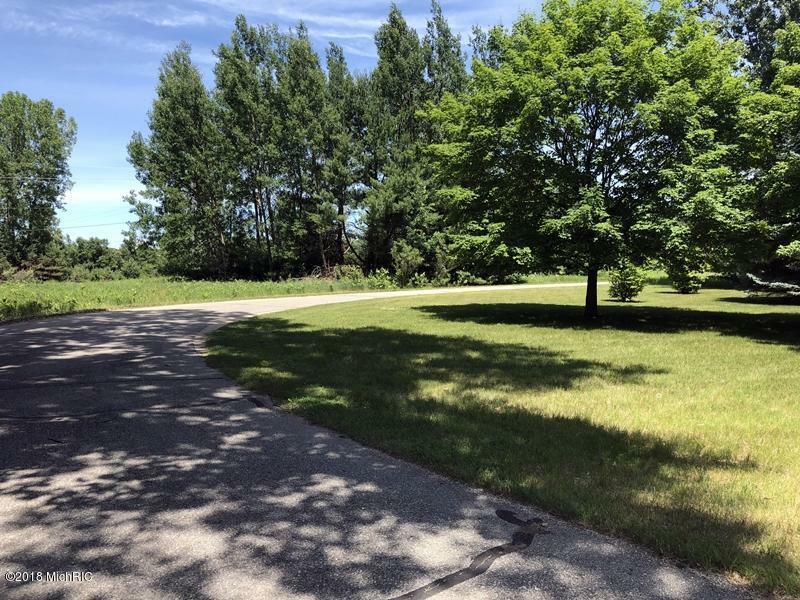 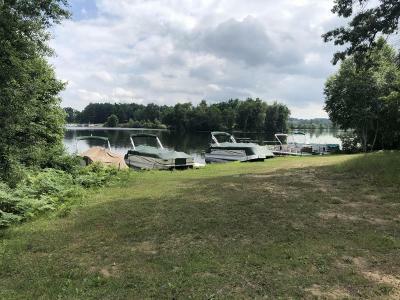 This great lot puts you within walking distance of a waterfront dock space in the resort area of Canadian Lakes - Central Michigan's premier private living community. 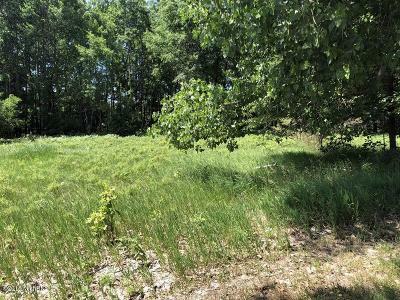 This lot offers .42 acres of space to build or would be a perfect lot if you are just looking for the Canadian Lakes amenities. The Association offers dock spaces for your boat very near this lot. 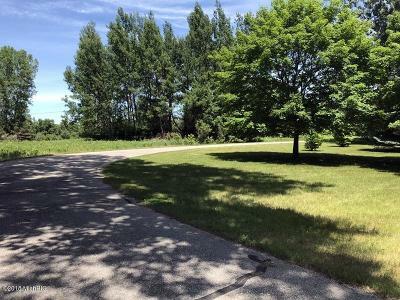 Very easy to own and use the waterways from this partially wooded lot. 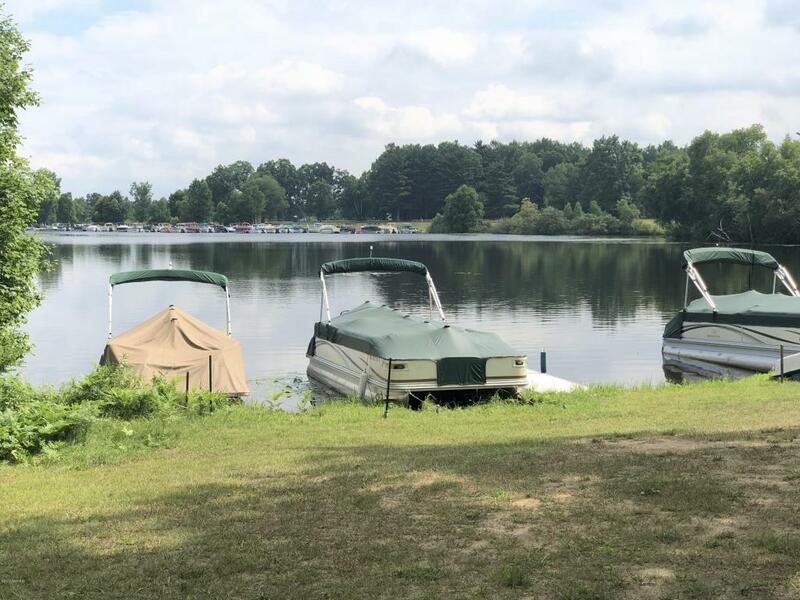 Scoop it up today!